Our weekly catch up of all of your favorite WWE Network Shows will go down on the show including Mixed Match Challenge Update, the Mae Young Classic Catch-Up & The NXT Rundown. 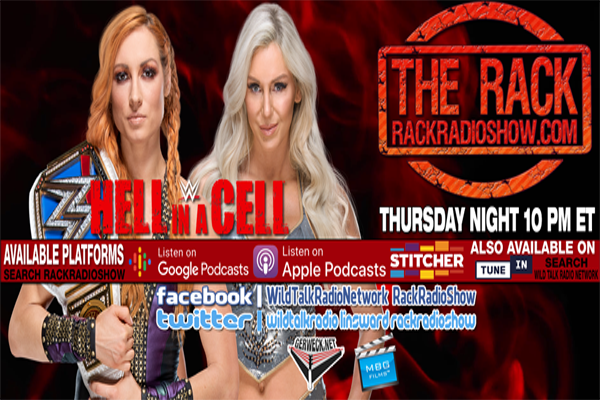 We reviewed this past Sunday’s WWE Hell in a Cell including the Smackdown Womens Championship title change, the return of Brock Lesnar and more. To spice it up, we gave you the Smackdown Throwdown as well mixed in.